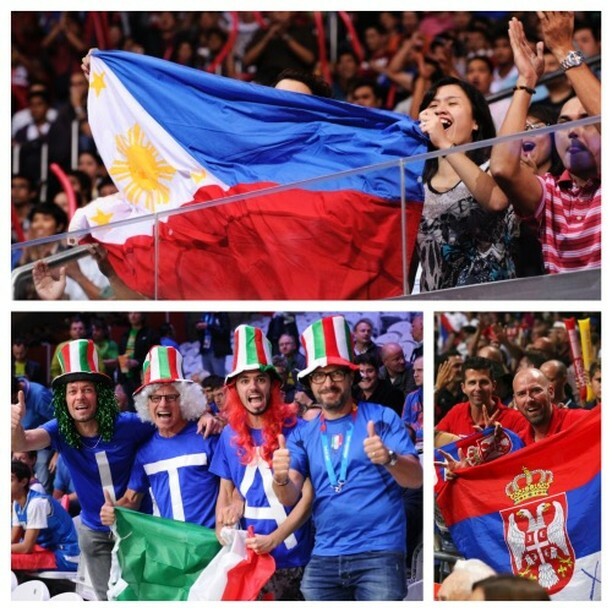 The Philippines, Italy, and Serbia are the 2016 OQT hosts!!! Late Tuesday night (January 19, 2016) here in Manila, many Filipinos stayed up waiting with bated breath for FIBA to make one of the biggest announcements of the year. Even after Game 2 of the 2015-2016 PBA Philippine Cup Finals between the Alaska Aces and the San Miguel Beermen was already in the books, Filipino hoop nuts remained awake, flooding social media with support and anticipation. Not surprisingly, when the announcement was made and Philippines bagged the hosting rights to one of the three 2016 FIBA Olympic Qualifying Tournaments (OQTs) was confirmed, bedlam erupted. For a country that went through a few basketball heartbreaks in 2015 (losing the 2019 FIBA Basketball World Cup bid to China, losing to China in the 2015 FIBA Asia Championship Final, and placing outside of the top four in the 2015 FIBA Asia U16 Championship), being named host country for one of the OQTs was a very welcome way to start the new year. Needless to say, hosting such an important international basketball event is nothing short of momentous, and it will be an amazing opportunity for Filipinos to show the world their famed love for the game. The dates have been set (5-10 July), and the site has been booked (the Mall of Asia Arena in Pasay City - the same venue where the much-talked-about 2013 FIBA Asia Championship was held). The atmosphere will only grow in intensity as the months pass by till the excitement surges to fever pitch by 2016's midpoint. And the people, oh the people. It's no secret that Filipinos love basketball more than they should, and that love will finally be rewarded. This will be the first world-level basketball event that will be held in the country since 1978 - nearly four decades ago! It’s understandable, then, why so many Filipino hoop nuts young and old have expressed their utter joy at this opportunity. The fans are the big winners here. The level of competition they will be exposed to is quite unprecedented, rivaled only by the level of competition Gilas faced at the 2014 FIBA Basketball World Cup in Spain. There's a possibility that countries like France, Greece, New Zealand, Senegal, Canada, and Puerto Rico, among others, will be sending their very best basketball talent to Manila. That means that bona fide NBA and international stars like Andrew Wiggins, Tony Parker, Giannis Antetokounmpo, Gustavo Ayon, Isaac Fotu, JJ Barea, and Gorgui Dieng, among others, have a chance to show their wares in front of arguably the most passionate basketball fans in the world. Their presence will really give our boys in Gilas a tough challenge, but it will also be a once-in-a-lifetime treat for local fans. As such, hosting the OQT also gives added impetus for the Samahang Basketbol ng Pilipinas (SBP) to form the best team possible. This means bringing in Filipino-American Jordan Clarkson of the Los Angeles Lakers and naturalized Filipino Andray Blatche of the Xinjiang Flying Tigers. Quite possibly, Ray Parks, Jr., who plays in the NBA D-League and future US NCAA hoopster Kobe Paras may also be called up to join the initial Gilas Pilipinas pool that was already formed before the end of 2015. Naturally, it also goes without saying that hosting the OQT means the country's national team, Gilas Pilipinas, will have homecourt advantage. This means that most of the intangibles should be in their favor. From the crowd reacting wildly at every shot to the familiarity with the playing venue, key in-game intangibles will always be in favor of the host nation. The same will be true for Gilas in this case. The fact of the matter is, no matter how we the Philippines choose to go about it, even if they do have the best team possible assembled, they won’t be the deepest team that will play out there. That's why being able to play at a familiar venue and in front of phenomenal home fans should boost their chances quite significantly. 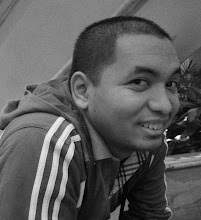 Connected to this, there should be next-to-zero adjustments for the Filipino players in terms of the environment. Having to go to another country to compete always has its sprinkling of peripheral issues — from the toll of international travel to adjusting to the climate down to the food. Gilas won’t have to really be bothered by these, since they will be playing at home, in front of their friends, family, and countrymen. By the time it was early Wednesday morning in Manila, the din of the celebration didn’t really die down. People were still talking about the hosting. People remained excited. People let their imaginations run wild. The world will see this July.